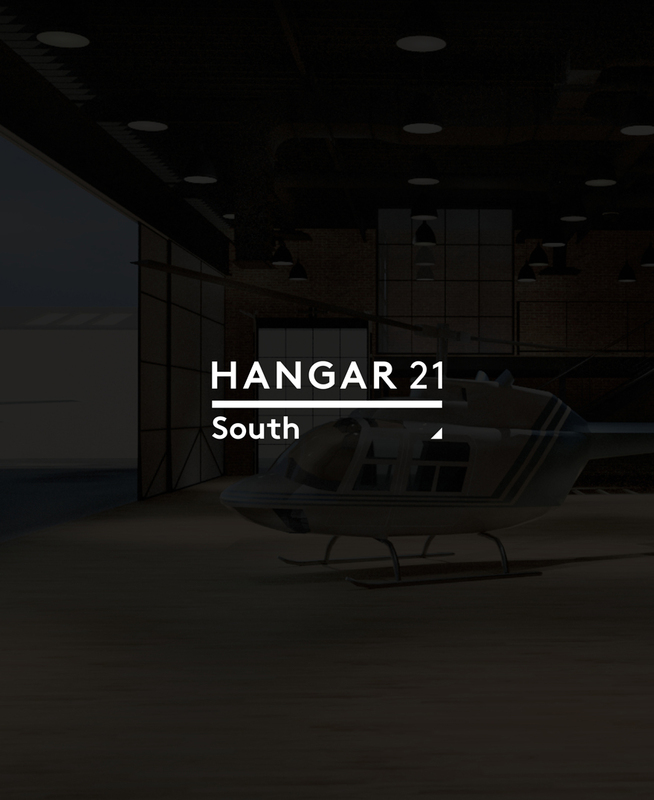 Hangar 21 South is 8,000 square feet of vintage industrial with 20 foot ceilings, exposed brick, iron beams, and massive floor-to-ceiling rolling doors that bathe the hangar in natural light. An additional 4,000 square foot outdoor terrace features a modern fireplace, surrounded by lush greenery, and the perfect lighting for entertaining under the stars. Take a Step Inside: 8,000 square feet will bring you two-stories of amenities including 5,000 square feet on the ground floor for seating up to 250, as well as a beautifully curated bridal suite, state-of-the-art AV equipment, pilot’s lounge, conference rooms, and a second story mezzanine overlooking the hangar. 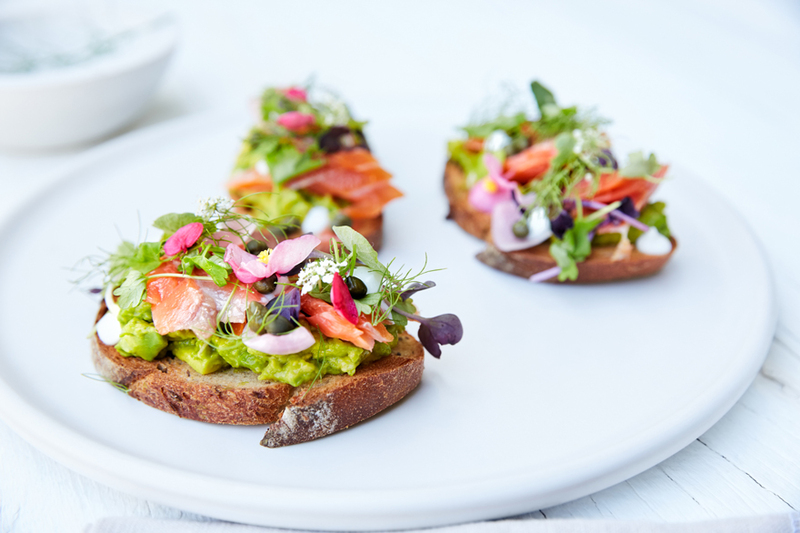 A Breath of Fresh Air: With three walls and no ceiling, the 4,000 square foot terrace will be embraced by living green walls, mature trees, and vintage industrial elements. The blazing fireplace will provide a focal point for ceremonies, and bring warmth and comfort all year around. 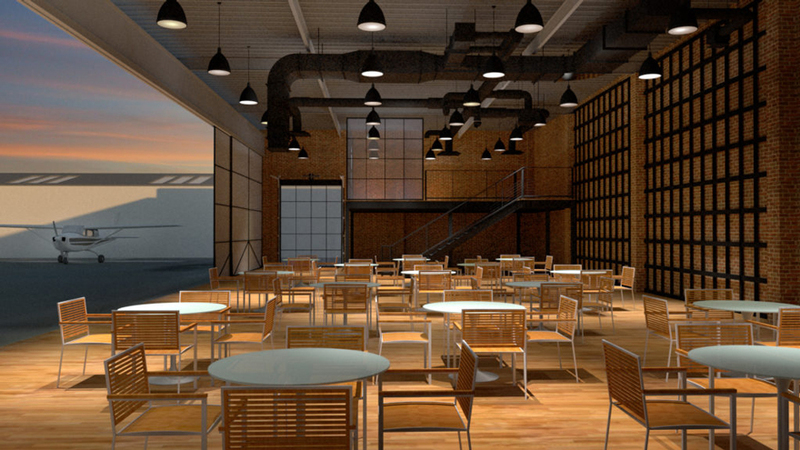 But Wait, There’s More: Beyond our indoor and outdoor entertaining options offering views of the Fullerton Airport from any place in the venue, Hangar 21 South’s private tarmac expands OVER 50,000 square feet which can accommodate endless hosting options and capacity. 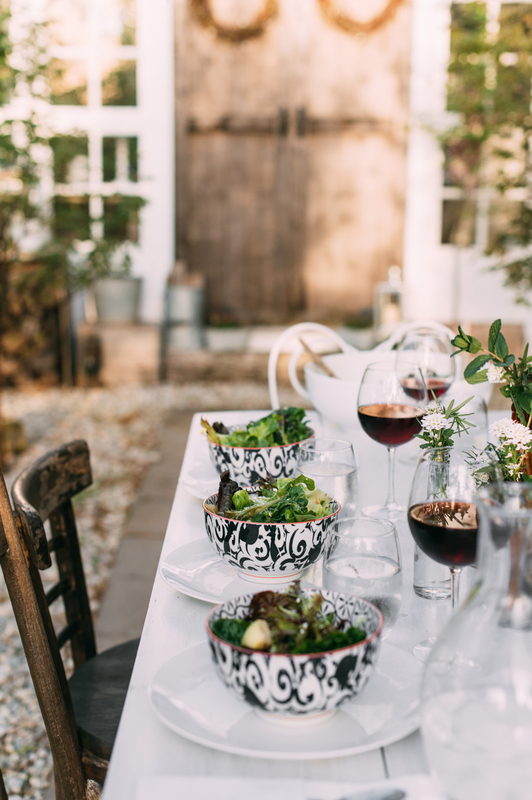 Jay’s Catering X Hangar 21: People celebrate their lives around the table, and it’s no wonder how Jay’s Catering has been bringing people to the table for over 50 years. We’re excited to partner to bring together a one-of-a-kind experience for everyone to enjoy. 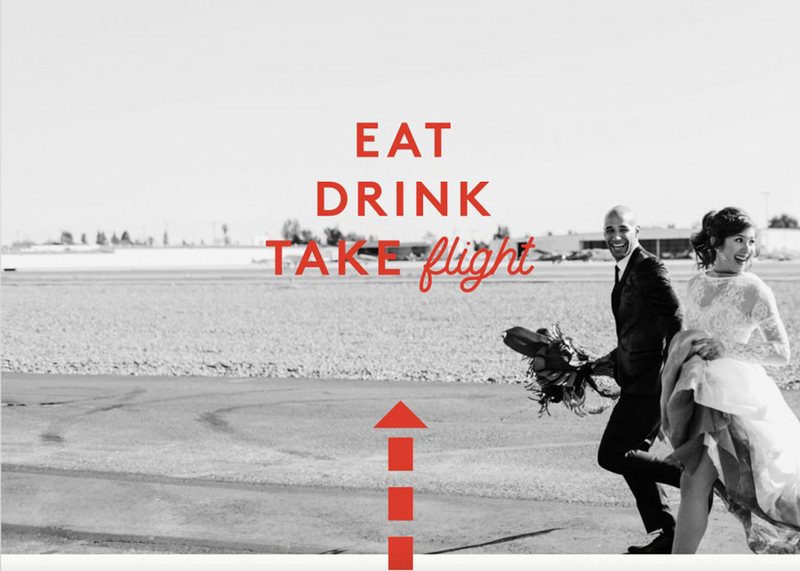 We look forward to creating Orange County’s premier location to Eat, Drink, and Take Flight. 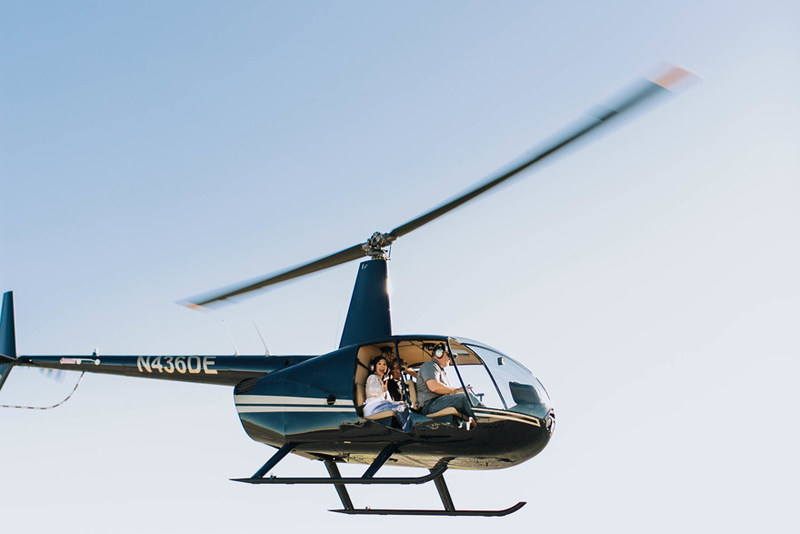 Hangar 21 FBO: Centrally located to both Orange and Los Angeles Counties, the Fullerton Airport is the ideal location for general aviation commuters. 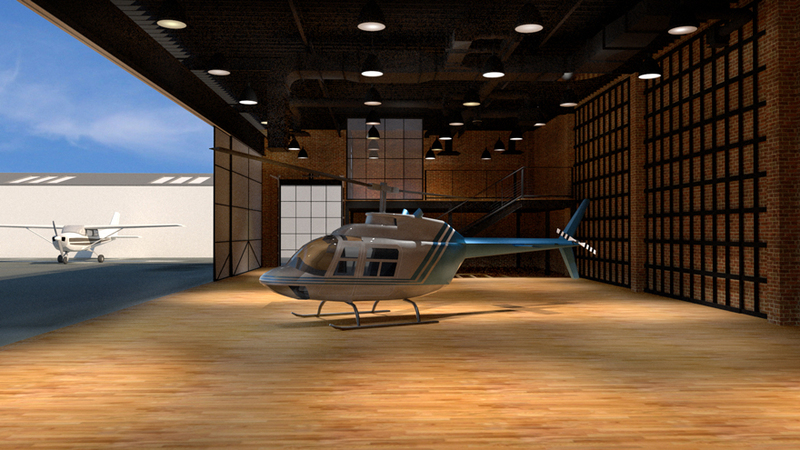 Hangar 21 South will also function as a fixed based operator to include pilot and passenger amenities and services to make the most of traveling experience, including a luxury pilot’s lounge, complimentary Wi-Fi, flight planning, concierge services for hotels, attractions, and rentals car bookings, and so much more.